Move-In Ready June 2019! The Pruitt. 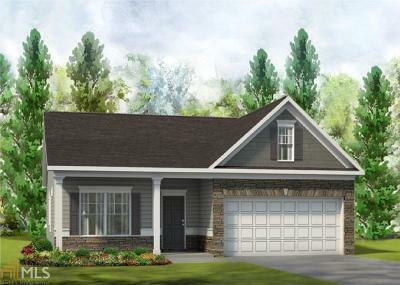 This Beautiful Single Story Home has a Very Open Great Room w/Gas Fireplace w/adjoining Dining. Breakfast Area in Kitchen. Stone Water Table & around the Garage on the Exterior. Kitchen has a Large Peninsula for Extra Seating, Recessed Lights, Darker 36" Aristokraft Cabinets & Granite Countertops. Laminate Floors throughout except bedrooms, Owner&apos;s Suite Bath features Double Sinks w/ Marble Countertop, Separate Shower & Garden Tub in Owner&apos;s Bath & Spacious Walk-In Closet.